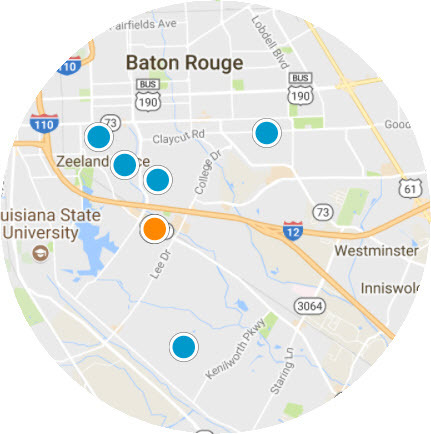 Search thousands of Homes for Sale in Baton Rouge LA and surrounding areas, such as South Baton Rouge , Gonzales, Prairieville, and Spring Lake, Get pictures, maps, virtual tours and lots of free features. 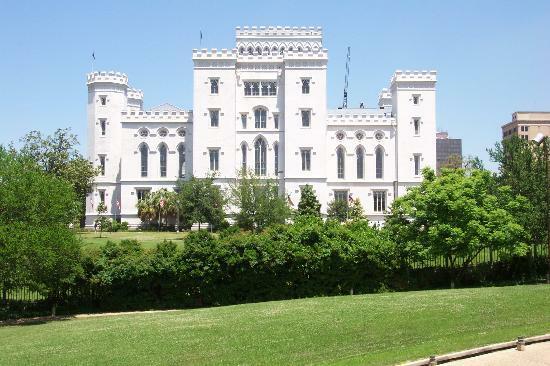 Baton Rouge LA is a vibrant gem of a city in the heart of the deep south. Nestled on the banks of the Mississippi River, the city is a welcoming place to study, work and play. 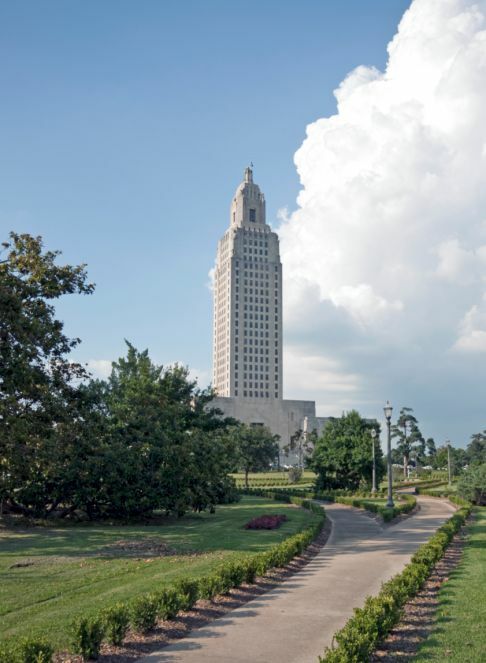 The state capital is home to some of the nation’s most exciting cultural sites, festivals, and celebrations. 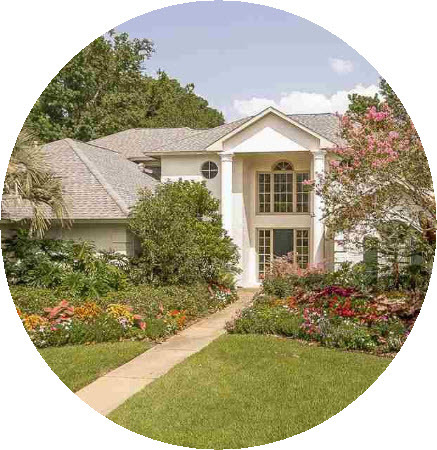 It is not surprising that demand for homes for sale in Baton Rouge LA is on the rise. "Exceptional service and outstanding knowledge. Two phrases that do not begin to express the help that Bonnie Ferrell provided me. The first time was when I bought my house as a new resident in the area. Bonnie listened carefully to my needs and wishes and then she went above and beyond to make certain I found the right house to purchase. We did not waste time looking at just any listing out there-we only looked at properties that matched my criteria. The local music scene is varied and culturally rich. Whether you love jamming to jazz, blues, swamp pop, R&B or a little bit of everything, you’re bound to find local music that moves you. Into architecture? You’ll find some of the nation’s most breathtaking monuments from hundred-year-old mansions in Plantation Country, to sleek and chic modernized designs in the downtown core. 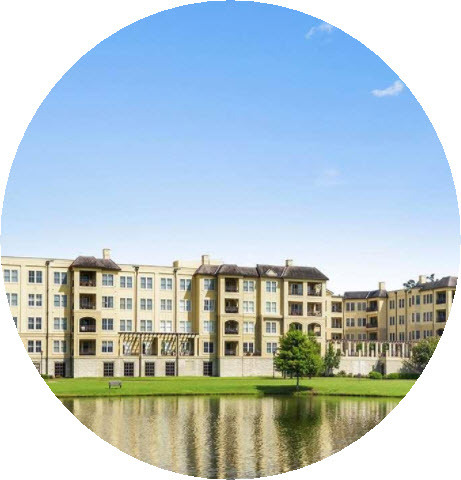 With thousands of dining, shopping, and entertainment options, residents and visitors will can always find something new and interesting! 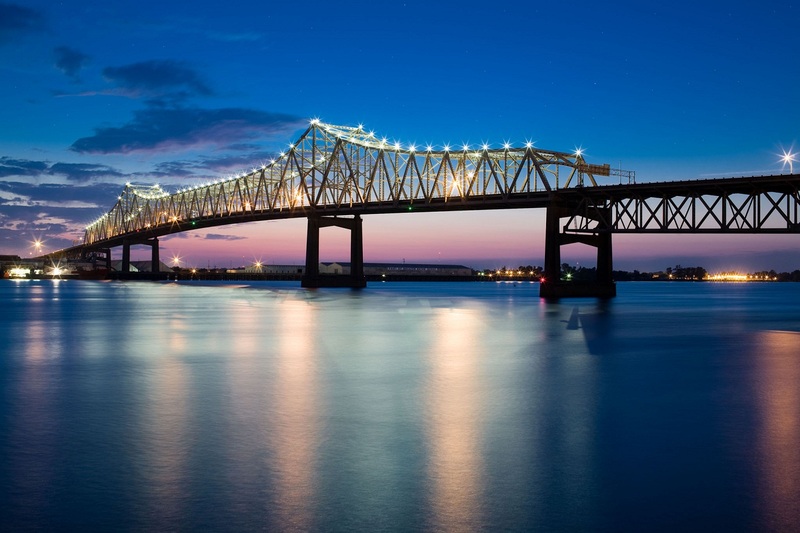 Affectionately nicknamed in French, “Red Stick", Baton Rouge LA is home to several large colleges and universities including Louisiana State and Southern, offering an abundance of majors. Outside of the classroom, business is booming. 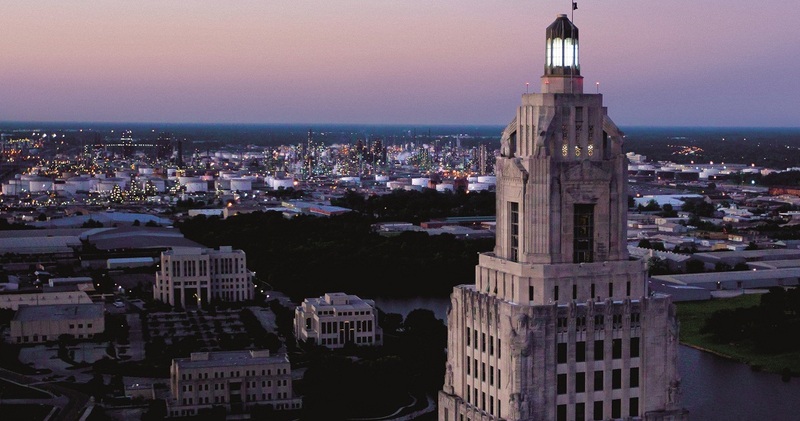 The Baton Rouge real estate market is home to thousands of start-ups, growing companies, and other employment opportunities and is a wonderful, dynamic place for students, professionals, and young families to open a new chapter in their lives. "A big THANK YOU to Bonnie Ferrell for all of her help and support with buying my first home! Her market expertise, years of experience, client need intuition and close-the-deal moxie proved to be invaluable! Nearby Ascension Parish is the perfect place to raise children. The parish’s great school system, quiet roads, and spacious homes are all designed with kids in mind - all only a half-hour outside of Baton Rouge’s city center. If you’re interested in discussing the latest trends in homes for sale in Baton Rouge LA, there’s no better agent than Bonnie Ferrell. Fewer than 3% of realtors are Certified Residential Specialists and Bonnie is one of them. Bonnie is dedicated to using her training, experience, and local market knowledge to match you with the home you’ve always wanted. Contact her, today, to start browsing the Baton Rouge MLS. Whether you are interested in learning about the best schools, colleges, companies, neighborhoods, or hot spots, Bonnie is your person to speak to. Having lived in Baton Rouge LA for over 36 years, she knows Baton Rouge LA and the surrounding areas inside out. Welcome to Bonnie Ferrell & Company, Inc Realtors!